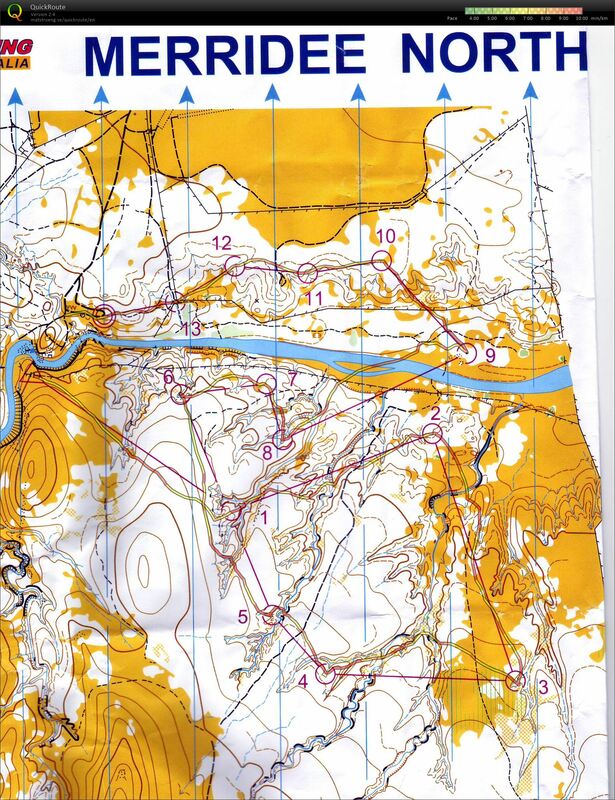 Navigated well, but orienteered pretty poorly on the whole. I read the map really well, but chose some pretty lousy, and lazy route choices. Starting late seems to make me a worse orienteer. Again today i really enjoyed the scenery and haven't seen the map so green for some time. It was nice. The wind caused havoc at the assembly area and made some of the legs hard to run. We managed to get out of there soon after the last finisher and missed the cold front going over the map. It was impressive to drive through though - not much rain, but one of the most obvious fronts i've ever encountered.